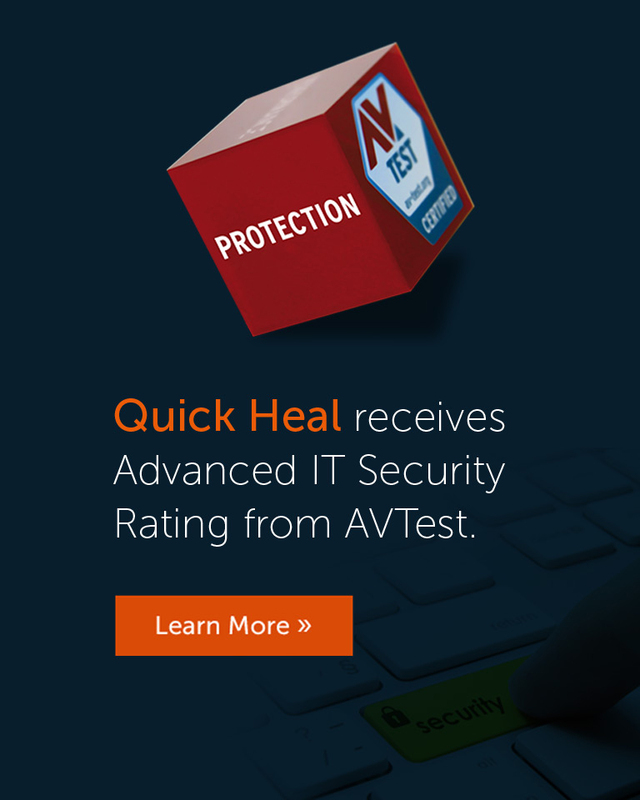 With our continuous innovation and simplicity, we are redefining Enterprise IT Security. 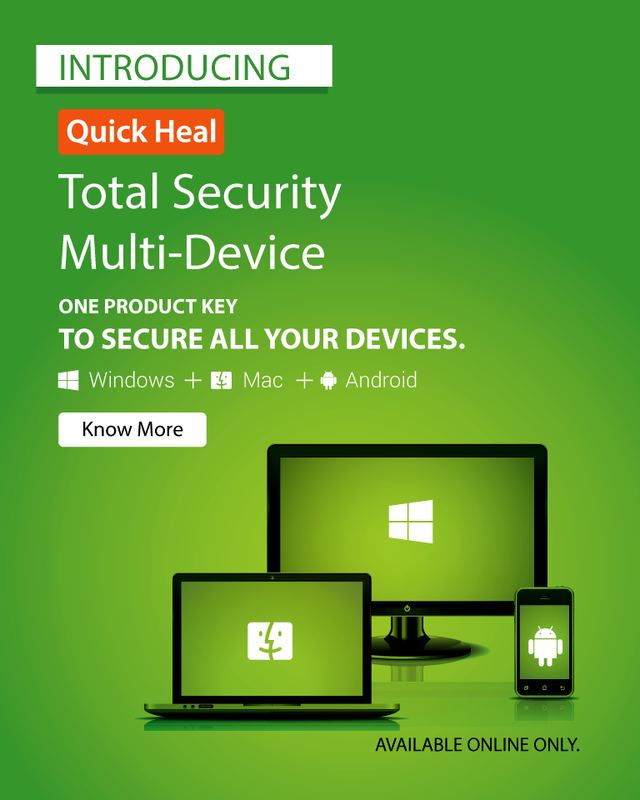 Introducing Seqrite, our Enterprise Security portfolio's new identity. 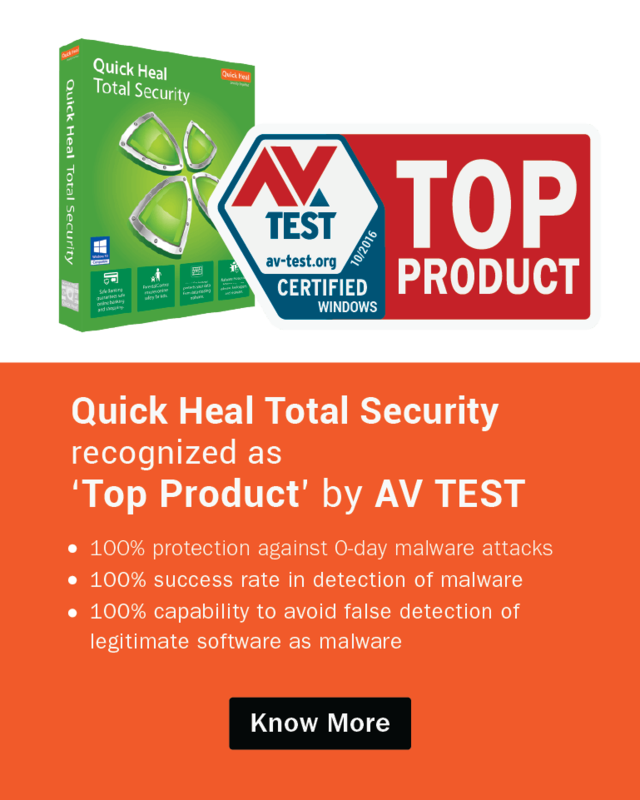 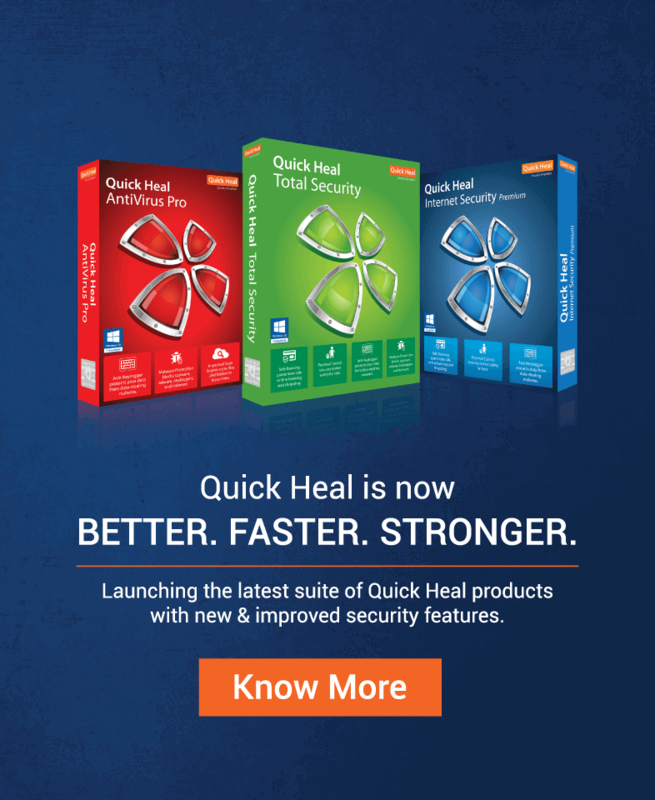 Quick Heal Technologies Ltd. is one of the leading IT security solutions company. 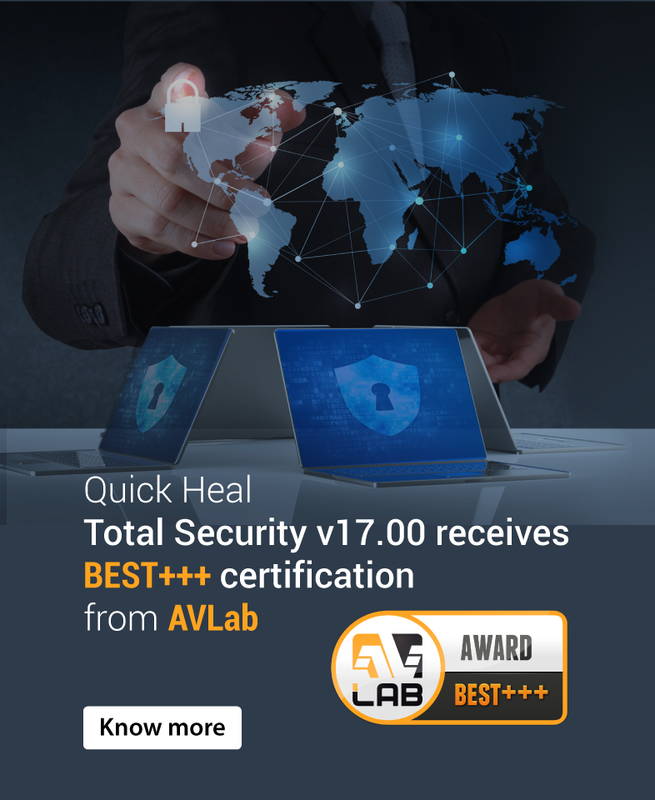 The solutions are well integrated systems that simplify IT security management across the length and depth of devices and on multiple platforms.